Step into the world of slot machines and thrilling mysteries! 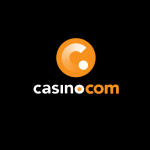 All British gamers are invited to come at Casino.com and claim a huge bonus. This gaming platform knows for sure how to entertain its loyal players. 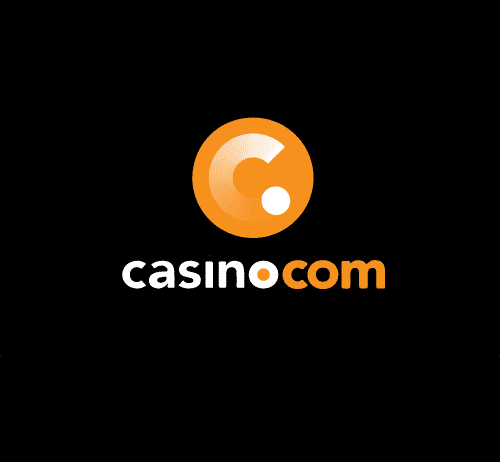 All you need to do to is make a deposit of £10 with the promotional code HAPPY from 19:00 to 21:00 (GMT) and get 10 spins instantly. 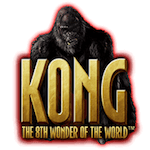 These are available on Kong: The Eighth Wonder of the World. 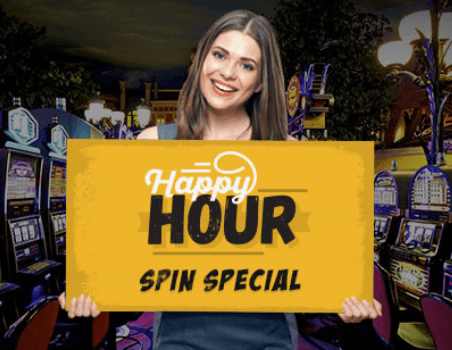 You can get a maximum 100 spins per day and each spin is worth £0.20. Wager your winnings from them 20 times before withdrawing a maximum of £100.